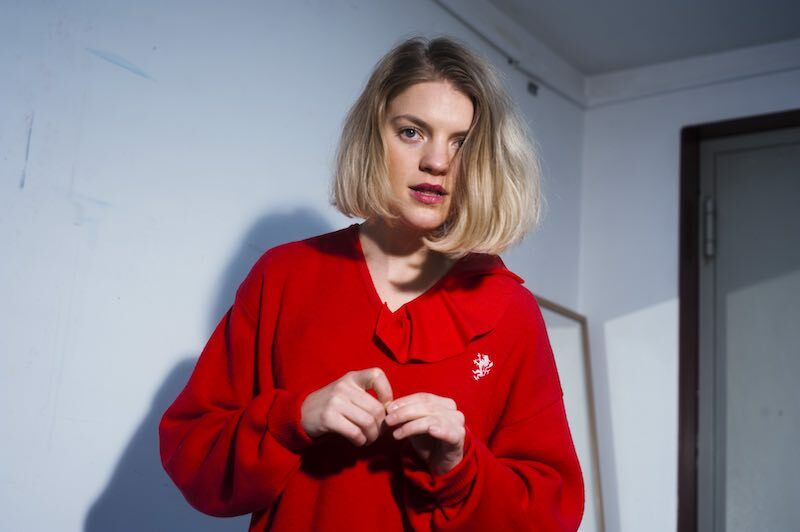 With her new EP ‘Tears At My Age’ out now via Ex-Local, Hockeysmith is now sharing a new video for standout track “Dare You“. Annie Hockeysmith’s bewitching electronic explorations connect her immersion in rave subcultures with clearer pop intentions. 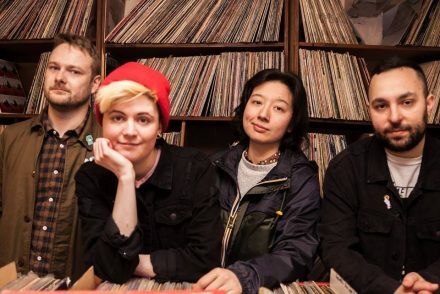 Weaving glimpses of R&B and synth-pop into shuffling rhythms and gauzy textures, Hockeysmithtempers the post-punk edge of their previous tracks while retaining the same compelling directness – honing in on the urgency gleaned from the linear structures of club music.